Finding an experienced and reputable realtor is the first step to take when deciding you’re ready to sell your home. Narrowing down your search can be challenging, especially when you don’t know the right questions to ask. In this article, we’re going to provide some ideal questions to ask prospective agents before you hire them. Remember, finding someone you have good rapport with and who’s knowledgeable can be the difference between your house sitting on the market without any offers and selling your home quickly for top dollar. Before reading on, ensure your current and future homes are protected with an Ann Arbor Home Insurance policy. The more experience, the easier it will be for them to handle all facets of the complex real estate transaction. How many homes have you sold within the last year? Both their agency and their personal sales numbers should be evaluated before hiring an agent. The more they sold, the more aggressive they are. On average, how close are your sales prices compared to your listing prices? Sometimes sellers choose their agent because the agent’s suggested listing price is higher than those suggested by other agents. A better factor is the difference between listing prices and the amount homes actually sold for. That can help you judge agents’ skill at accurately pricing homes and marketing to the right buyers. It can also help you weed out agents trying to dazzle you with a lofty sales price just to get your listing, says House Logic. 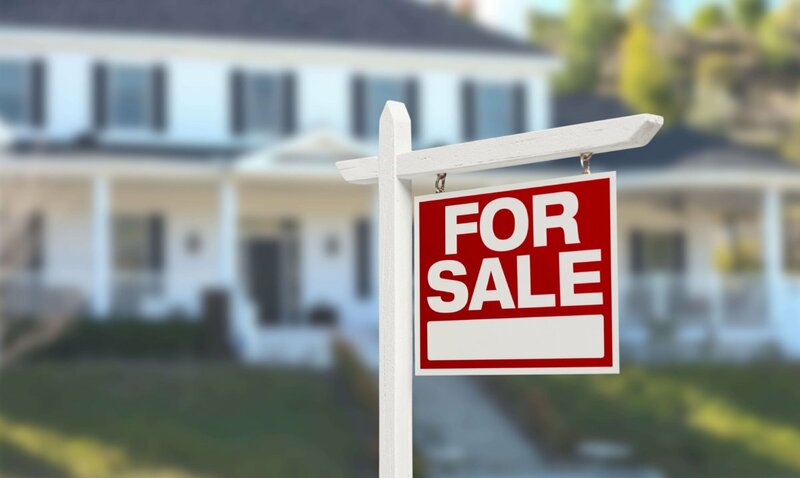 Sticking a ‘For Sale’ sign in the front yard isn’t enough to draw interest in a property. Instead, marketing materials, flyers, and online advertising should take place to get your home sold quickly. How long do your properties stay on the market? You can verify their answers by researching their past MLS listings. This can give you a good idea of how aggressively they market their properties and how proactive they are in managing their listings. Can you give me positive references? The last few clients the real estate agent worked with can shed some light on how they work. If they’re happy, got their home sold in a reasonable amount of time, and had consistent communication with him or her throughout the process, this is a good indicator that the agent will be a good fit for you.